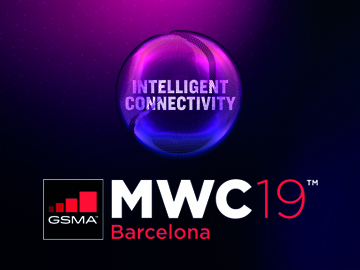 The Congress, to be held on 25th to 28th February, is the setting chosen by the brand to present its new Mobility and Payment Solutions. 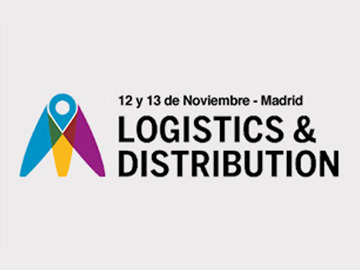 The event, annual reference of the logistics industry, will be held on November 12 and 13 at Feria de Madrid (IFEMA). 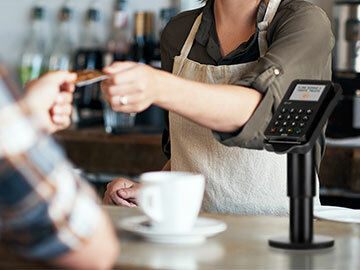 ITOS presents its latest EMV Contactless terminal. Small, light and with greater connectivity it is aimed at merchants and professionals in the catering sector. The largest Spanish congress dedicated to Payments will take place on May 29 at the Wanda Metropolitano Stadium in Madrid. RBTE, the essential trade fair in Europe for retail and hospitality businesses, will be held the next May 2 and 3 at the Olympia in London. ITOS announces its participation at 'World Travel Catering & Onboard Services Expo' to be held in Hamburg, Germany, on 10 - 12 April.